Statistical Learning MOOC covering the entire ISL book offered by Trevor Hastie and Rob Tibshirani. Start anytime in self-paced mode. Winner of the 2014 Eric Ziegel award from Technometrics. 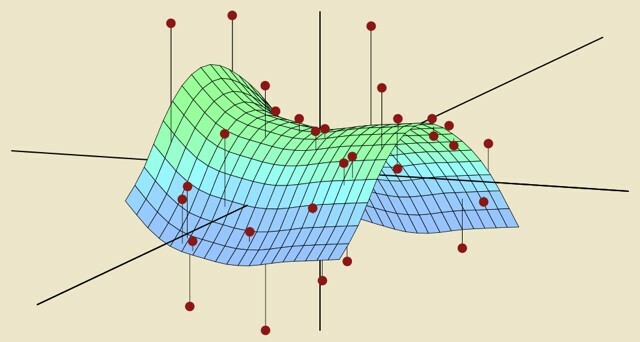 For a more advanced treatment of these topics: The Elements of Statistical Learning. "An Introduction to Statistical Learning (ISL)" by James, Witten, Hastie and Tibshirani is the "how to'' manual for statistical learning. Inspired by "The Elements of Statistical Learning'' (Hastie, Tibshirani and Friedman), this book provides clear and intuitive guidance on how to implement cutting edge statistical and machine learning methods. ISL makes modern methods accessible to a wide audience without requiring a background in Statistics or Computer Science. The authors give precise, practical explanations of what methods are available, and when to use them, including explicit R code. Anyone who wants to intelligently analyze complex data should own this book. Larry Wasserman, Professor, Department of Statistics and Department of Machine Learning, CMU. As a textbook for an introduction to data science through machine learning, there is much to like about ISLR. It’s thorough, lively, written at level appropriate for undergraduates and usable by nonexperts. It’s chock full of interesting examples of how modern predictive machine learning algorithms work (and don’t work) in a variety of settings." Matthew Richey, The American Mathematical Monthly, Vol. 123, No. 7 (August-September 2016). I covered that last year. 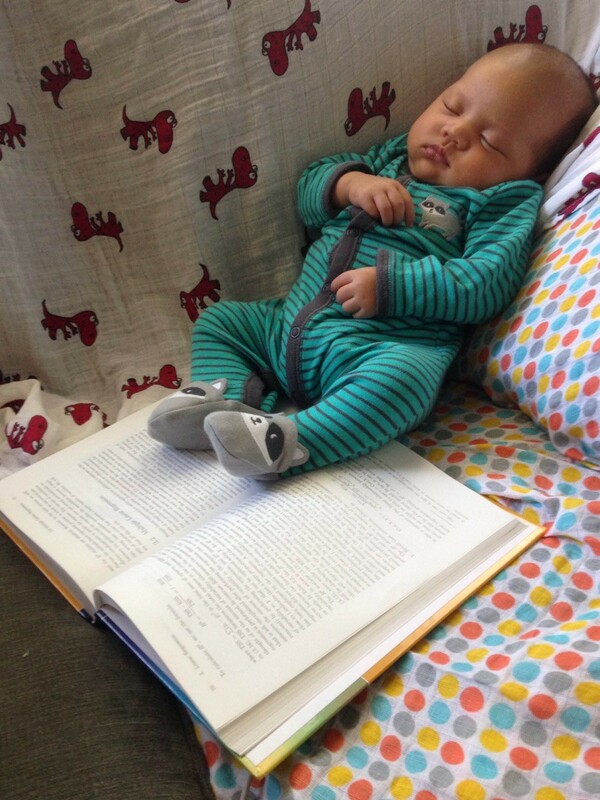 Wake me up when we get to Support Vector Machines!